My whole team and I are looking forward to welcoming you to the ibis Loriol Le Pouzin hotel. The ideal starting point for exploring Drôme and the Ardèche area. We are committed to meeting your needs. 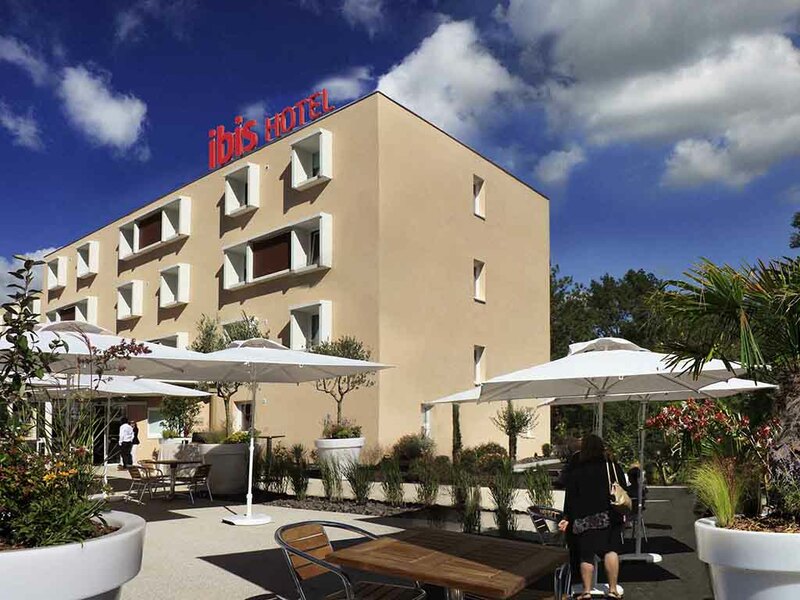 Combining Nature and Modernity, the ibis Loriol Le Pouzin hotel, which opened in 2010, is ideally situated at the foot of the Ardèche mountains, on the banks of the Rhône and on the Via Rhôna cycle route (from Léman to the Sea). Just 2 min from exit 16 of the A7 Autoroute du Soleil and 15 min from the Privas Préfecture, it's the ideal starting point for visiting the Ardèche, its gorges and the Drôme Provençale. The 24-hour hotel has 41 rooms, 1 restaurant, 1 bar, free WIFI and 1 free private car park. Italian café-style restaurant offering a wide range of pasta, pizza and grilled dishes.